Hey Jammers! 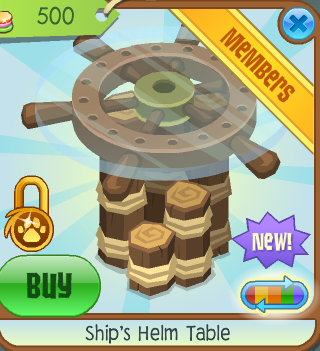 Today's new den item is located at the Sunken Treasures shop. 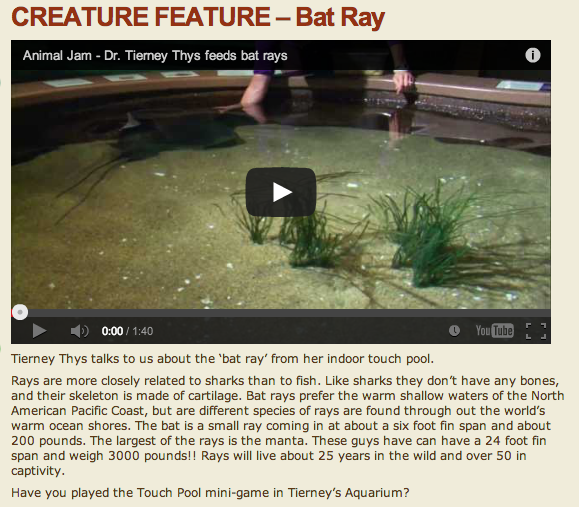 There is a new video at the Aquarium theater as well.